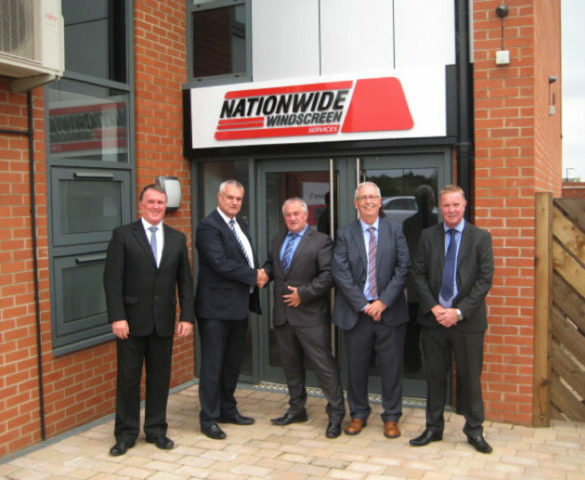 Lex Autolease has awarded Nationwide Windscreen Services its Fleet Service Supplier of the Year title at its annual Supplier Focus Day. 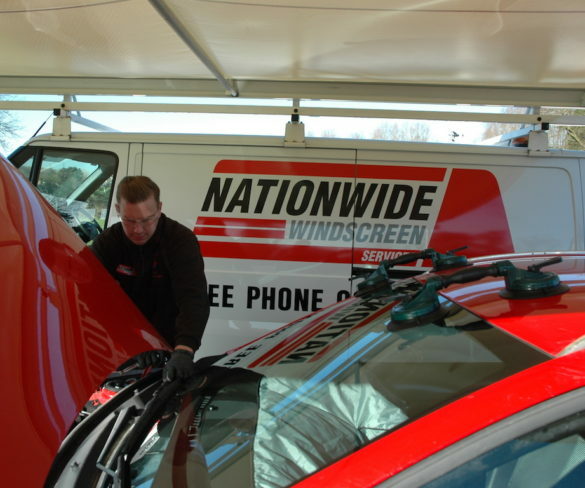 Nationwide Windscreen Services (NWS) has been awarded the contract to supply T C H Leasing and their customers with full automotive glazing services. 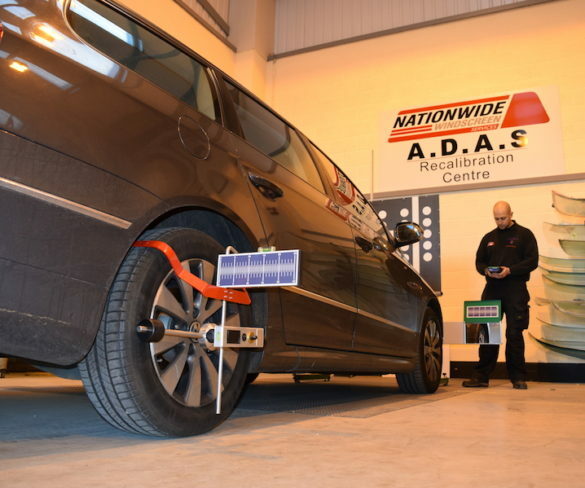 Nationwide Windscreen Services has increased its number of ADAS (Advanced Driver Assistance Systems) fixed sites with the launch of four more fully equipped centres.